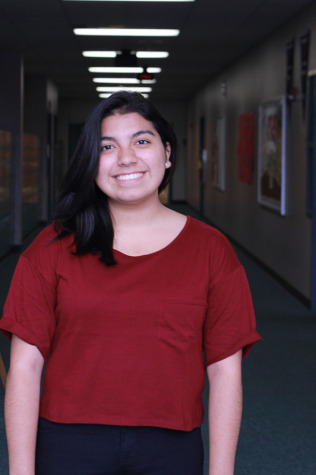 Sara Saavedra is finally a senior and the Entertainment Editor for the County Line. She’s a big music enthusiast and often spends her days jamming to new bands who most likely will never step foot in Texas. You can find her low-key freaking out over college applications at the public library or at Starbucks while drinking the over-hyped yet delicious green tea. With cool new headphones and her big comfy cardigan in tow, she’s ready to breeze through her last year of high school before heading off to university in the fall.